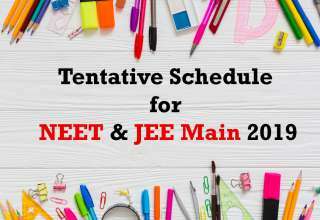 JEE Advanced 2013, entrance examination for admissions to undergraduate programmes at all IITs and ISM, Dhanbad, was held on Sunday, 2nd June, 2013. Results of JEE(Advanced)-2013 will be announced on Sunday, 23rd June, 2013. Successful candidates need to log in and give their choices for courses offered by the sixteen IITs and ISM, Dhanbad, from 24th June till 30th June, 2013. Those desirous of joining the B.Arch programme (available at IIT Roorkee and IIT Kharagpur) will have to qualify an Architecture Aptitude Test (AAT). This test will be held at IIT Bombay, Delhi, Guwahati, Kanpur, Kharagpur, Madras and Roorkee from 9.00 A.M to 12.00 Noon on Friday, 28th June, 2013. In order to appear in this test, the student has to register online for AAT between 24th and 25th June, 2013 at the JEE(Advanced) portal. The first list of seat allocation will be announced online on 4th July, 2013. 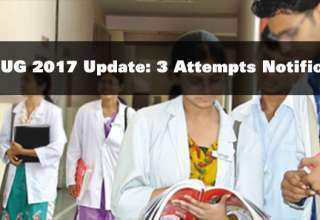 Next article Errors revealed in the model answers for the JEE (advanced) could cost students all-India rank.